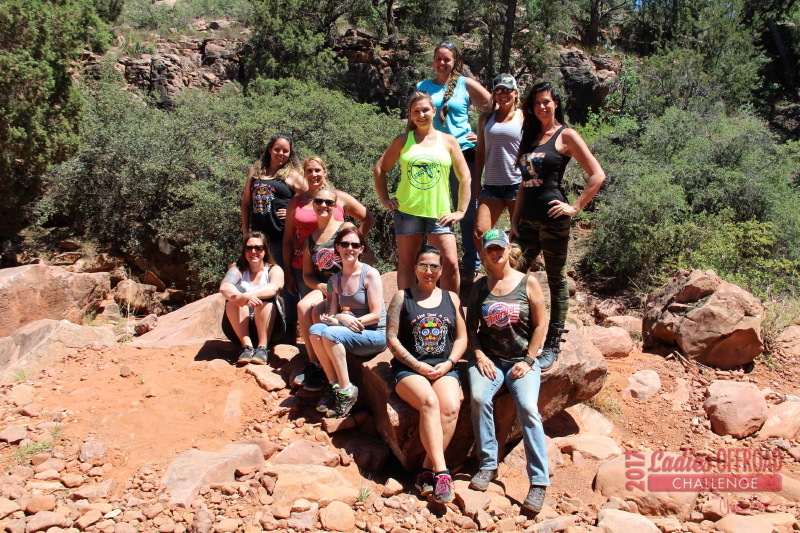 The Ladies Offroad Challenge is what helped build Ladies Offroad Network. In 2016 Charlene Bower wanted to compete in a couple events, but wanted ladies from across the country to have the ability to compete with her. 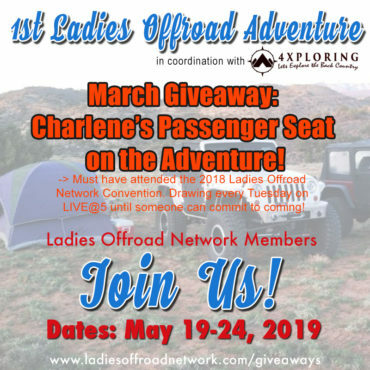 She kicked off the, then known, first ever Ladies Co-Driver Challenge at Easter Jeep Safari in Moab, UT. 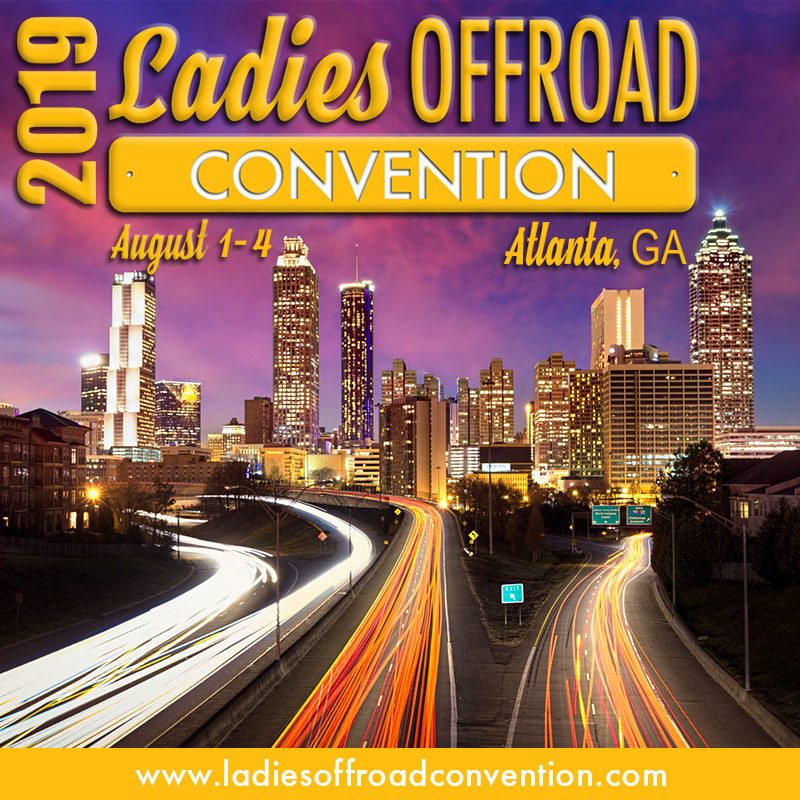 91 Ladies from across the US entered the challenge! As they say, the rest is history! Participants will be asked to participate in a series of Challenges that are built to educate and encourage stepping into some unknown territories. The Challenge will last multiple weeks where you will have multiple challenges to complete. Participants will strive to "Do the Best They Can" at each of the challenges. Ten Participants from the Challenge will be invited to the very special Top 10 Weekend hosted by Charlene. The Top 10 Weekend is the "win" and will be the end of the Challenge for the year. Don't overthink this very vague outline! 🙂 Stay tuned, there is a lot of exciting opportunities that this format will allow ladies to participate and engage! Charlene Bower from Bower Motorsports Media was looking for a female co-driver to join her for ONE of three major off-road events in 2016 (three co-drivers total). Each event offered its own set of challenges designed to test your off-road driving skills and outdoor knowledge. You can read more about them here. 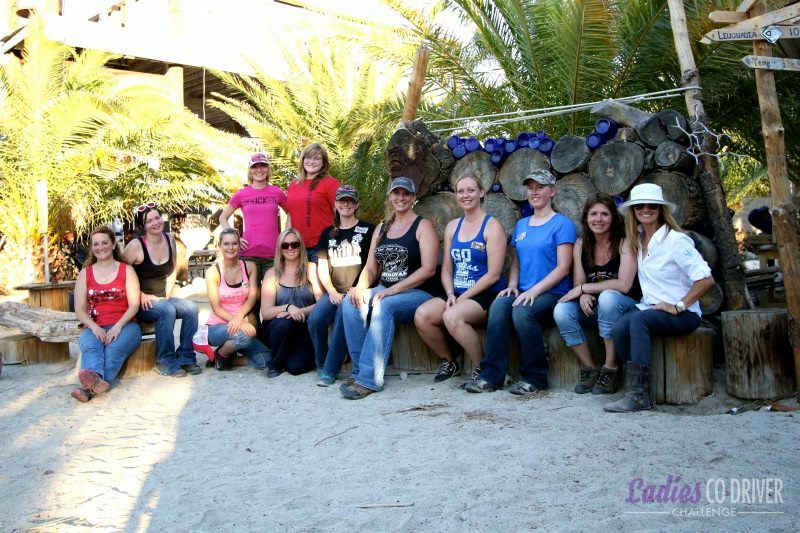 The 2017 Ladies Offroad Challenge is complete! Check out the Winners! Click here to see the Top 10 Finalists and Special Event Participants. See all the action from the Training Weekend here. Are you a tough girl who loves to offroad? Are you always in the garage working on your vehicle? Well, this is the the challenge for you! 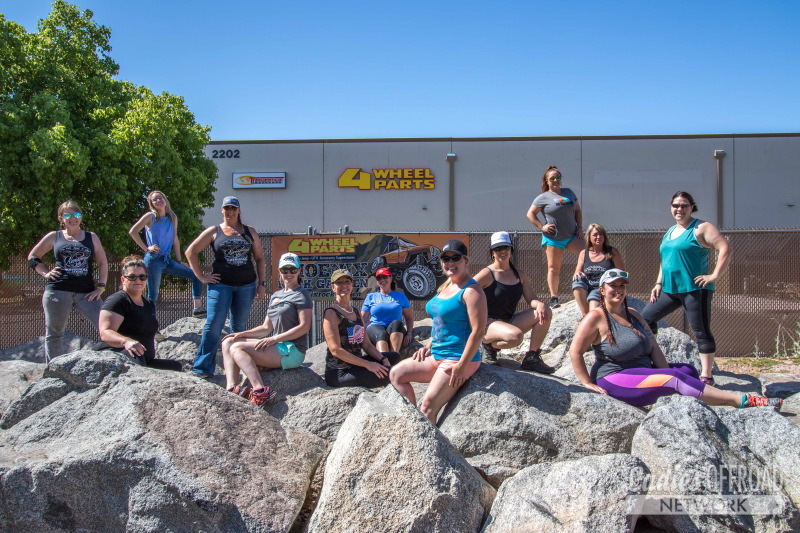 Charlene Bower from Bower Motorsports Media is looking for three ladies to join her at one of 3 offroad events this year.